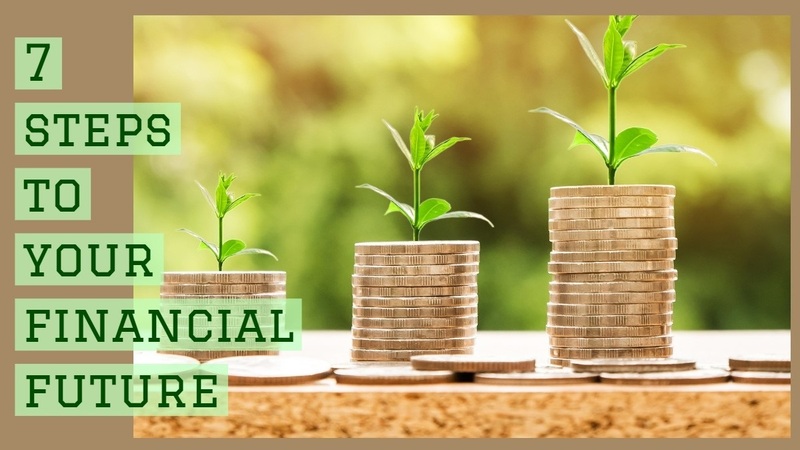 Sometimes, even highly-compensated individuals may find it difficult to achieve long-term success when it comes to managing their personal finances. Although they may attain a comfortable level of income, their focus may be on career development, rather than on securing their financial future. Pay yourself first. Transfer a set amount from your earnings to your savings each month. Reduce your debt. Avoid high finance charges by paying off credit card balances monthly, or use only cards offering low finance rates beyond the introductory period. Diversify your savings and investments. Develop a plan for your short- and long-term needs. Keep in mind your liquidity needs, risk tolerance, and time horizon. Take advantage of tax-saving benefits. If you qualify, contribute to an Individual Retirement Account (IRA) or workplace retirement plan. These vehicles offer potential tax benefits that can help enhance your retirement savings. Update your estate plan. Prepare advance directives, such as a durable power of attorney, living will, and health care proxy, and have your will and any trusts reviewed by a lawyer. It is important to note that a disabling illness or injury, or an untimely death, can occur at any age. Review your risk management program. Periodically review your life, health, and disability incomeinsurance needs, which will most likely change during various life stages. You may also want to consider your future long-term care (LTC) needs. Set long-term financial goals. Establish one-, three-, and ten-year goals. Evaluate your progress regularly and make appropriate adjustments to fulfill your overall objectives. If you pay attention to these seven basic areas now, you may be well on your way to securing your financial future. 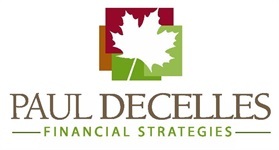 Traditional IRAs are funded with tax deductible contributions in which any earnings are tax deferred until withdrawn, usually after retirement age. Unless certain criteria are met, IRS penalties and income taxes may apply on any withdrawals taken from Traditional IRAs prior to age 59 1/2.